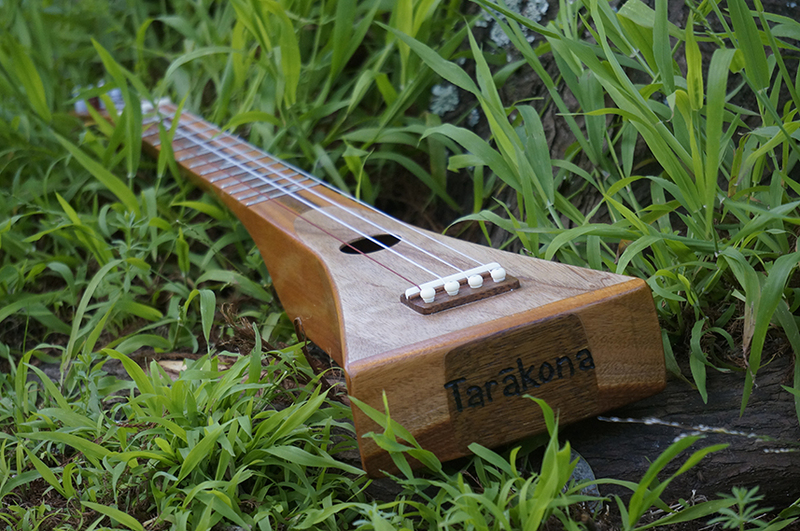 I recently finished off another Uke project – the Tarakona. 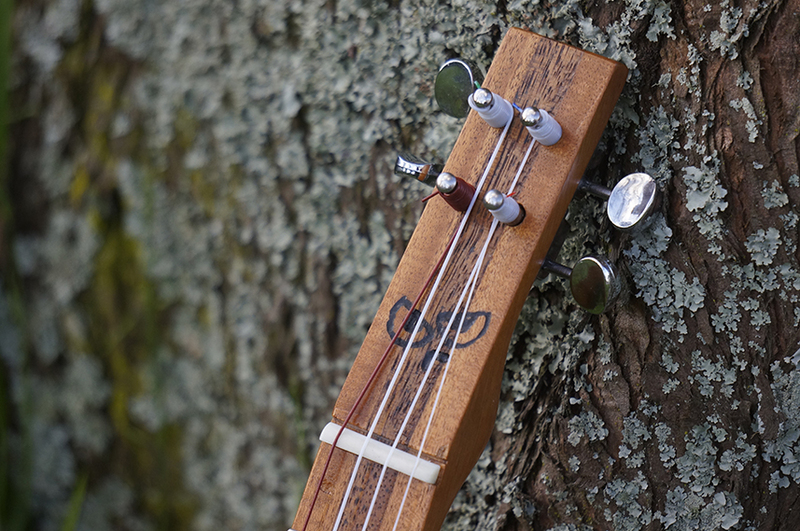 Constructed in a very similar way to the strum sticks, I applied the design and modified it for a larger baritone ukulele scale length, and larger volume sound box. 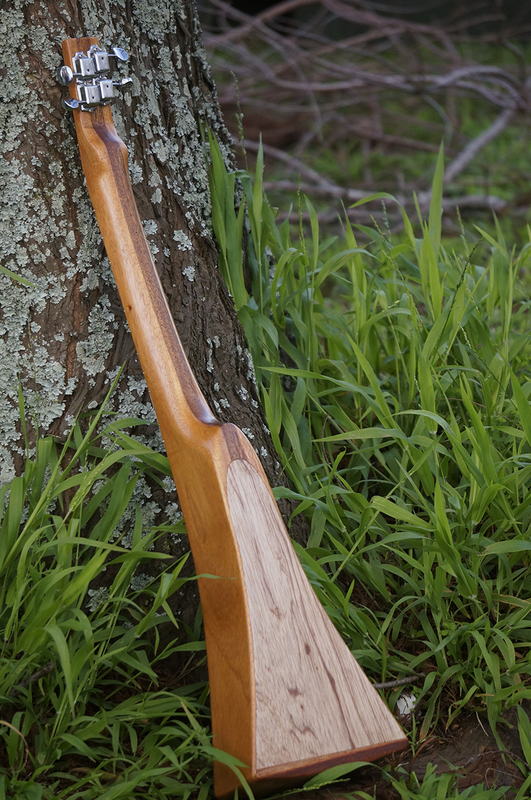 Mostly made of mahogany and merbau, I love how the laminate neck turned out. 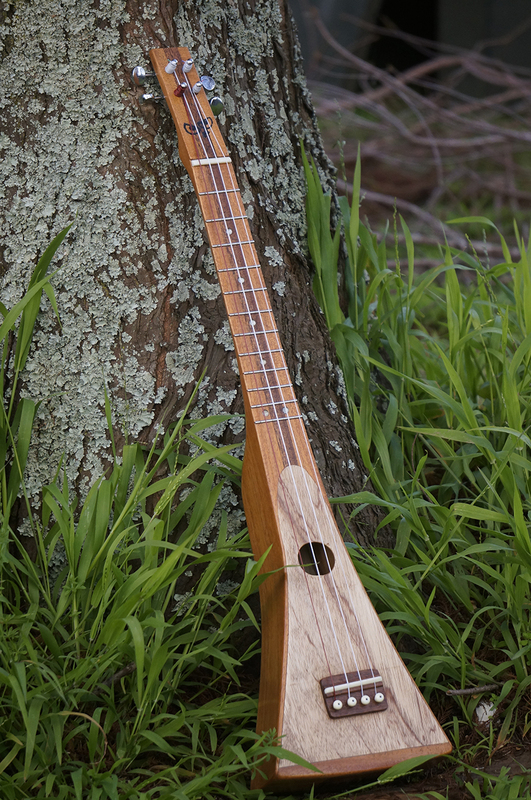 Bone bridge and saddle, strung in GCEA with a log G (even though its really baritone length).